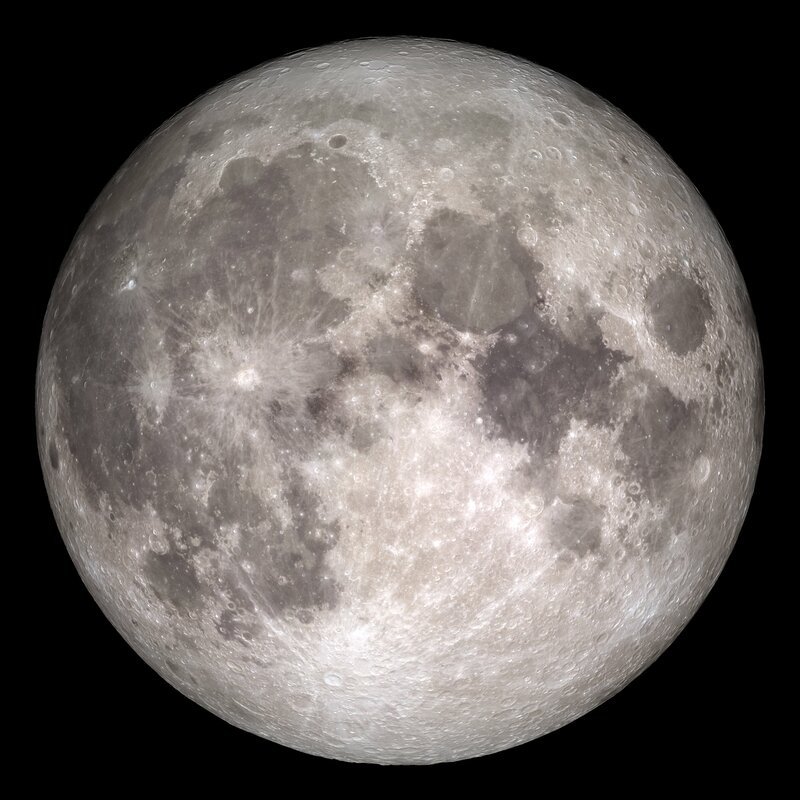 A sector-wide 'lunar challenge' is an exciting opportunity for Australian industry to contribute to a common goal aimed at growing the size of our domestic space industry to $12billion by 2030. It would also be used to inspire future generations with a new grand challenge, just as the Apollo program did in the 1960s and 1970s. Launched earlier today by the Minister for Industry, Science and Technology, Karen Andrews at the 18th Australian Space Research Conference on the Gold Coast, the report – Space: A Roadmap for unlocking future growth opportunities for Australia – highlights our nation's unique strengths and geographic advantages to increase Australia's share of the international space sector. 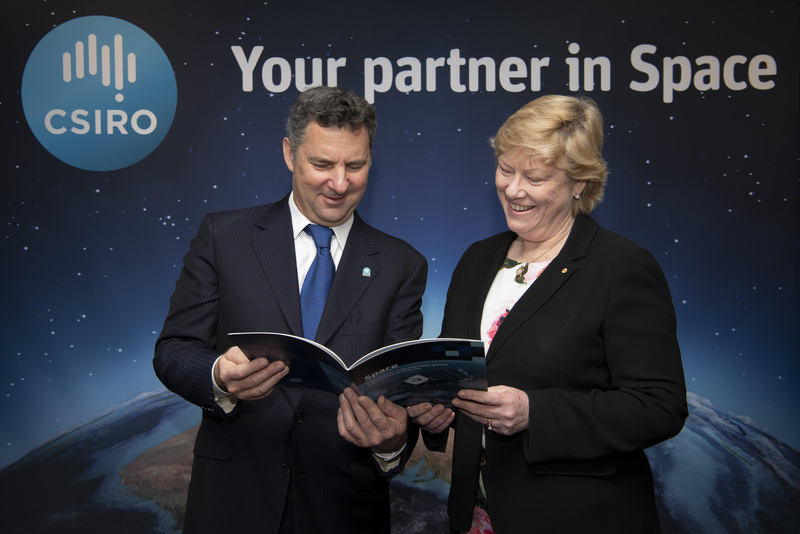 "Our space roadmap charts a course for economic growth using space, and champions a new era of space exploration to inspire our children with the power of science to make the 'impossible' possible," CSIRO Chief Executive Dr Larry Marshall said. "Our existing space industry is built on a foundation of trust earned 50 years ago when we enabled the world to see mankind touch the Moon – that kind of inspiration is a key ingredient in supercharging growth in new industries, new jobs, new STEM talent and developing a dynamic nation where the sky is no longer the limit." By taking advantage of Australia's geographic position in the southern hemisphere, we can further our work with international programs that track objects in space, manage space debris, and enable deep space communication. "CSIRO's unique position creates a bridge between research and industry to deliver breakthrough innovation to Australian SMEs and start-ups across the space value chain," Dr Marshall said. Head of the new Australian Space Agency, Dr Megan Clark, endorsed the roadmap. "This Roadmap introduces some key scientific opportunities which Australia can utilise to drive engagement and growth across the space value chain," Dr Clark said. "Together, the Australian Space Agency, CSIRO and other key partners will drive the full potential of our nation's capabilities and competitive advantages, optimising our R & D opportunities and targeting growth across the space value chain to build a space sector of which all Australians can be proud." CSIRO has deep expertise and a strong track record of engagement across the space sector – developed over 75 years – that includes working with small-to-medium enterprises as well as with international space agencies and multinational corporations. 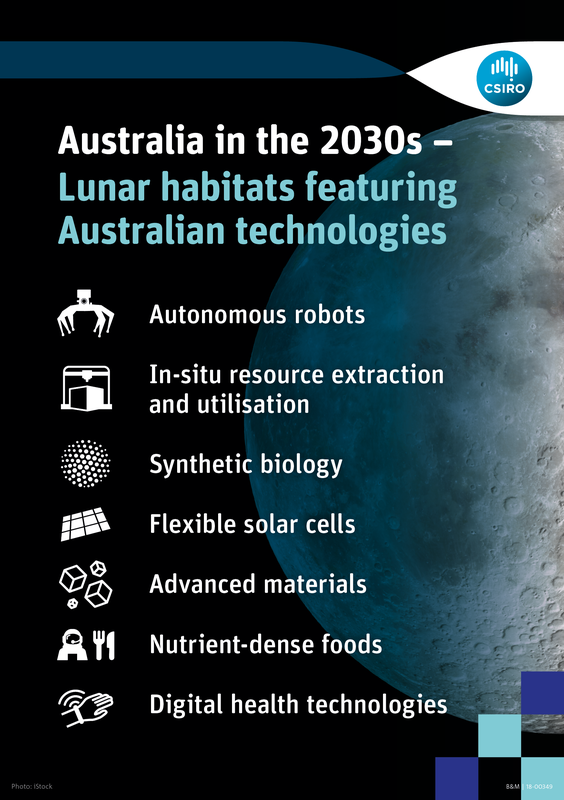 Australia in the 2030s – Lunar Habitats featuring Australian Technologies. 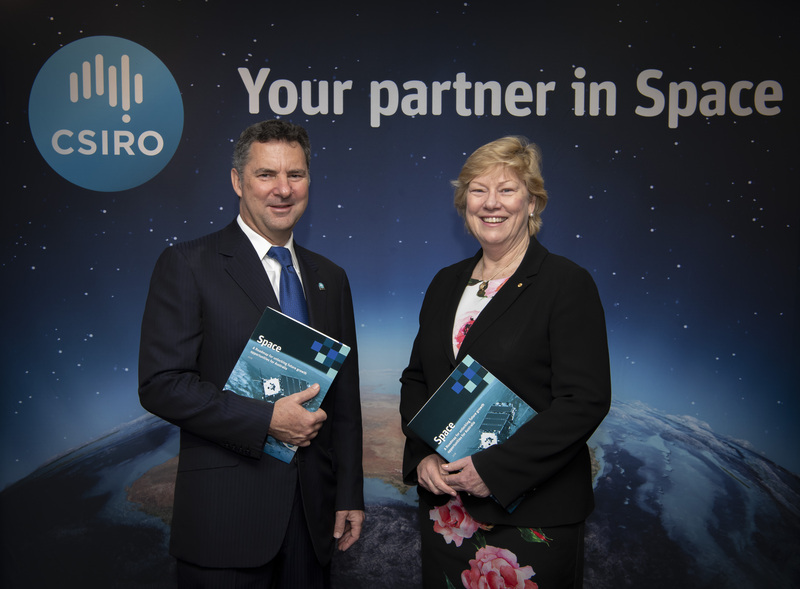 CSIRO Chief Executive Dr Larry Marshall and Australian Space Agency Head Dr Megan Clark. 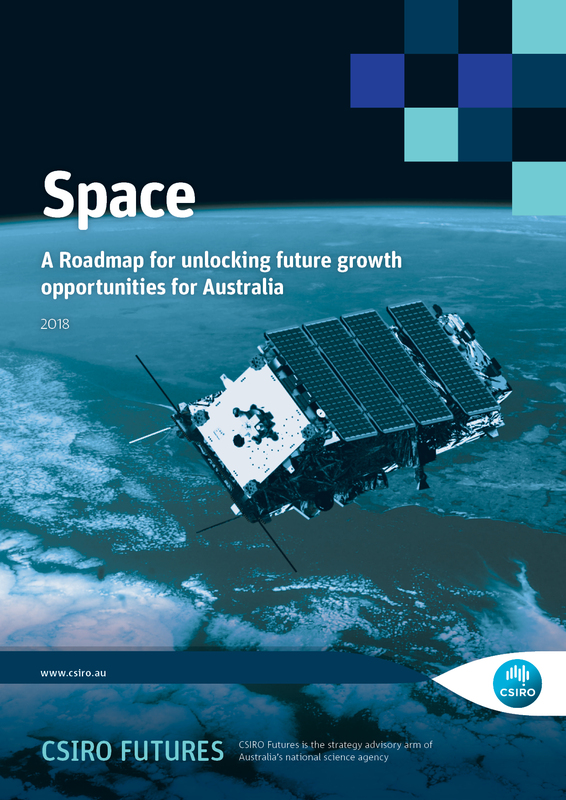 Cover image of the CSIRO Space Roadmap report.